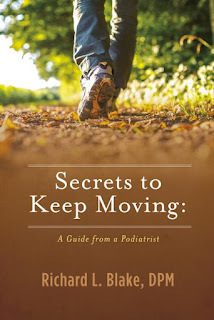 Foot and Ankle Problems By Dr. Richard Blake: Still need to send a Great Christmas Gift: An eBook from Dr Blake!! Still need to send a Great Christmas Gift: An eBook from Dr Blake!! With Christmas here is several days, and so many ski, basketball, ballet, and gym injuries, your family and friends will so appreciate Dr Blake's eBook delivered right to their inbox! !